Business Hours: Park hours are from 9:00am till dusk. 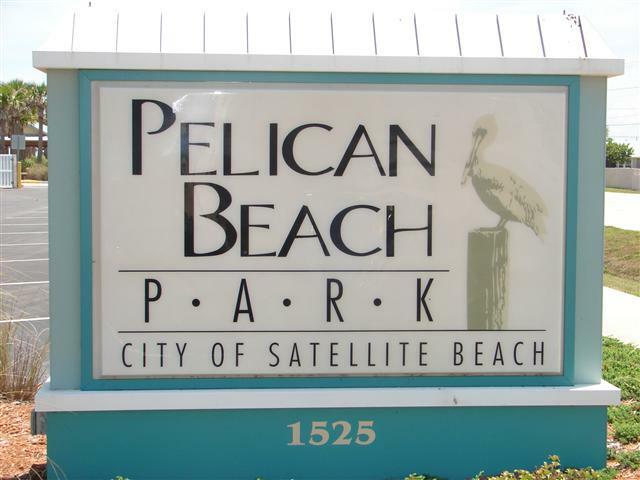 Having been completely renovated in 2007, Pelican Beach Park is a wonderful place to have a family gathering or company picnic. The park has 6 pavilions you can rent all equipped with various size grills. The smallest pavilion can accommodate 12 people while the largest can hold up to 70. Rentals are available between 9:00am till dusk. 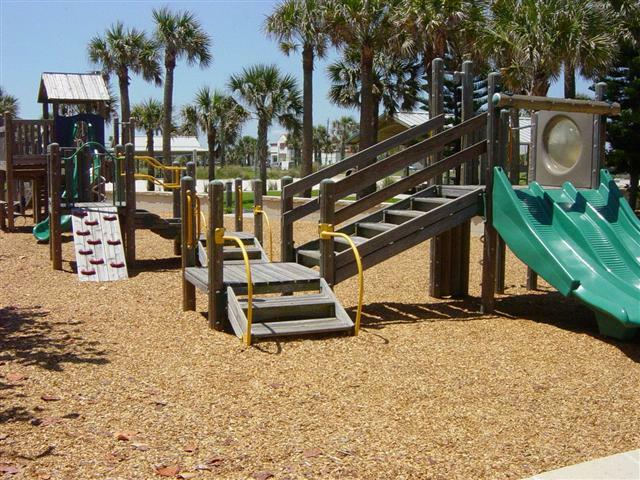 This playground is directly across from the Sea Grape pavilion. There are 2 structures to crawl over, thru, and under. There is a retaining wall built around this play area and makes a great seat for the parents. 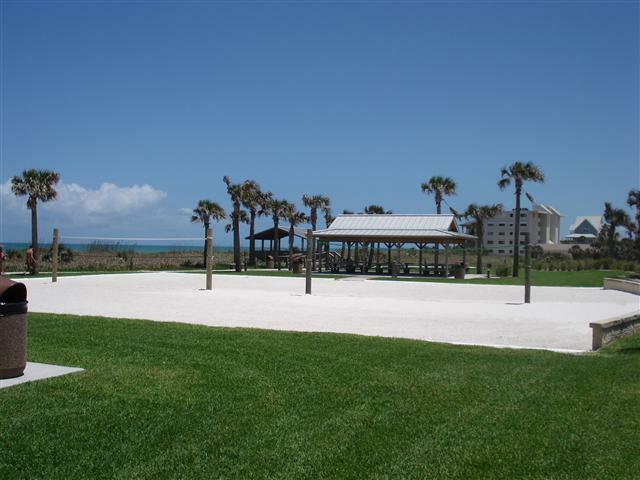 The 2 volleyball sand courts can be used by the community without reservation. However, the volleyball courts tend to be heavily utilized when pavilions are rented. The east volleyball court can be rented to ensure an additional activity for your family or group.